A small and useful circular footstool, elegant and adaptable. 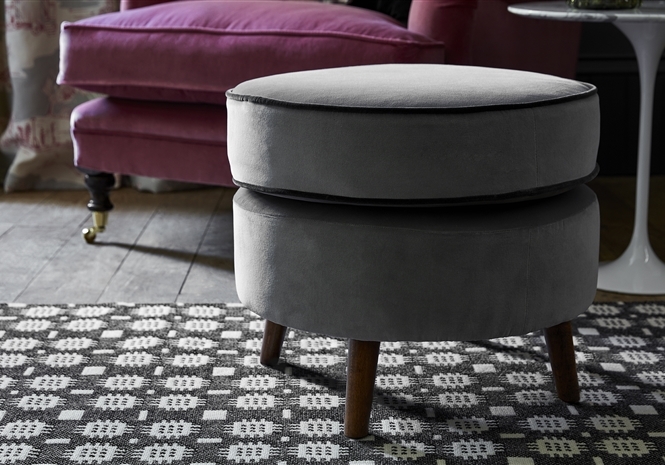 Our Cerney stool comes with finely rounded tapered legs and is perfect for smaller spaces. 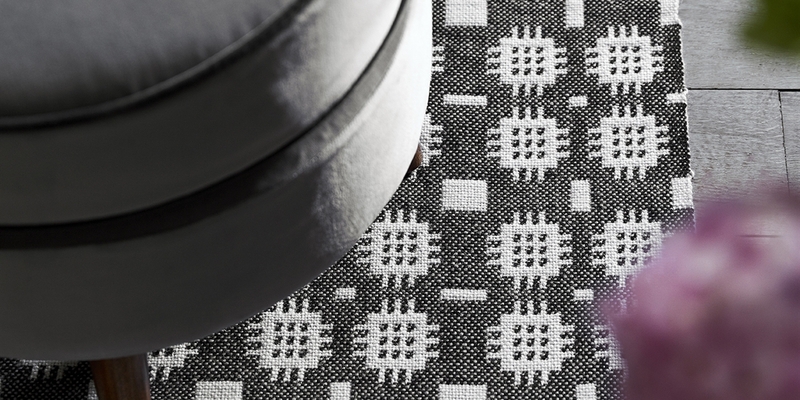 Choose some piping in a constrasting fabric for a really bespoke look.